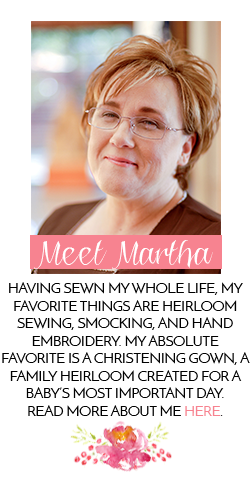 Does your sewing room need a pick me up? 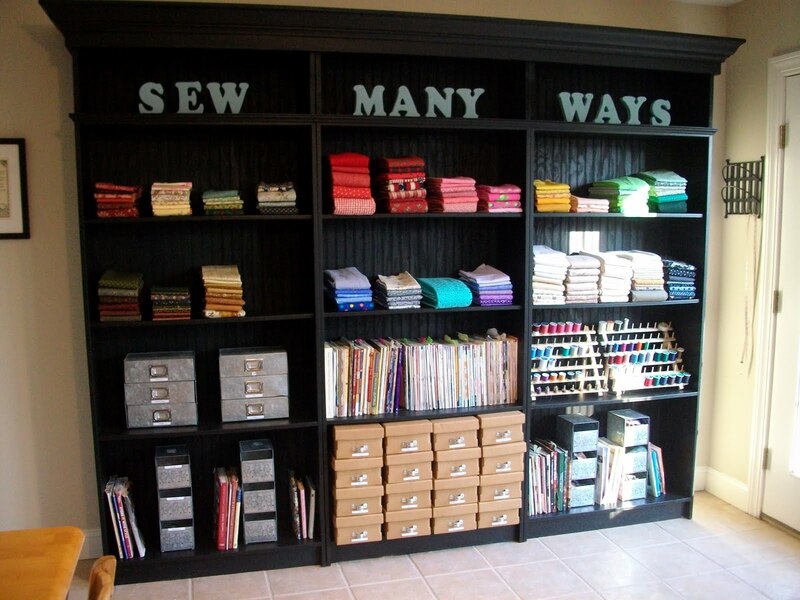 Are you looking to dedicate a space to your sewing room? 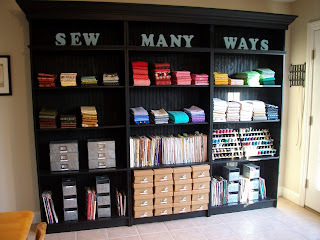 Karen over at Sew Many Ways has done just that. And wow! It is beautiful and so coordinated. She has some great inexpensive ideas to get a great looking space. I love the letters up top. Now in my opinion she needs a whole bunch more stash, but who am I to say? 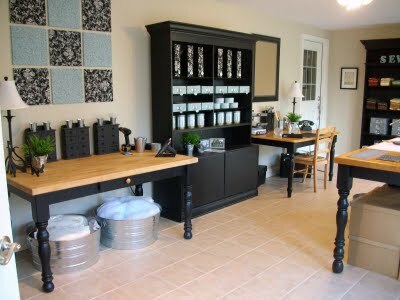 That is truly one of the most attractive and still highly functional sewing rooms I have ever seen. Thanks for the share.